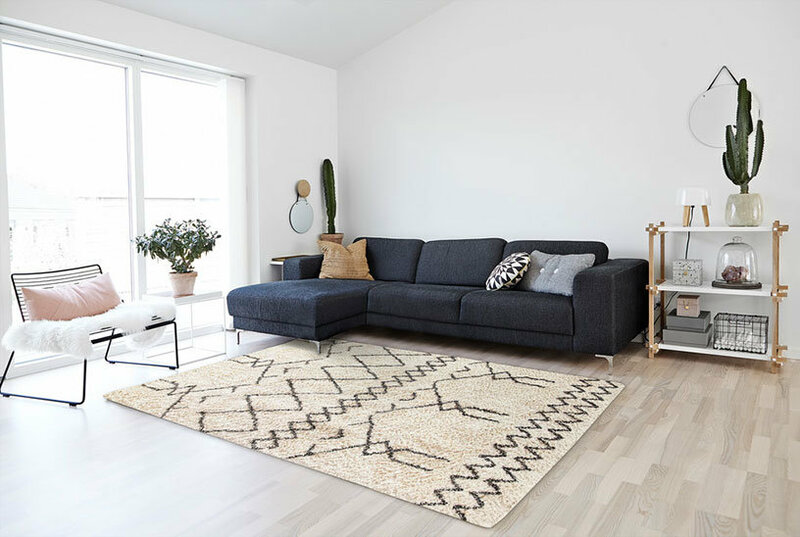 The Thorne Rug is made using innately soft and durable natural fiber yarns, with subtle, organic patterns created by a dense sisal weave. Room décor takes on a warm, homey aspect with the distinctive look and comforting feel of this natural fibers floor covering. Size: 4'X6'. Color: Gray. Gender: Unisex. Pattern: Geometric.